Are you planning a fun-packed family tour in California? Want to make your wedding worth remembering for your guests? Looking forward to make your upcoming corporate event most successful? For unparalleled ground transportation services, count on Charter Everything, Inc! We provide transportation in California with exceptional charter buses and minibus services for any event types like weddings, sporting events, corporate events, sightseeing tour, school field trips, church groups, and night outs in California. Our reservation agents are standing by to review your itinerary and book the right luxury motor coach for your next group event. 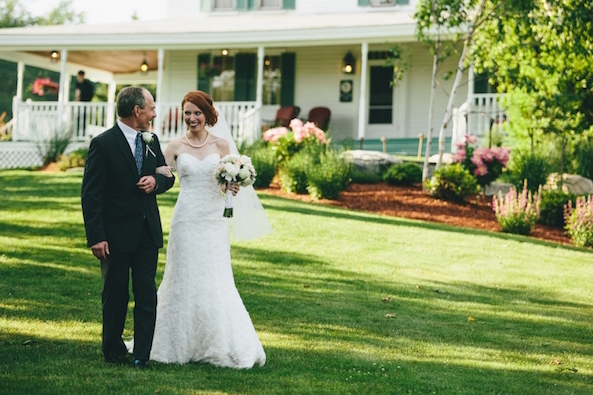 It’s your wedding – one of the most special days that you will cherish forever! We understand that planning a grand wedding in Boston is stressful because you want everything to be perfect. Charter Everything is happy to help you with excellent transportation services for your wedding, bridal shower, bachelor or bachelorette party, and other events in the California area. We ensure the most comfortable, classy and on-time transportation for your guest to make this special event the most memorable for all. We can pick-up your out-of-the-town guests from any Airport, provide shuttle service to and from their hotels to the wedding venue, pickup and drop your wedding party to their respective destinations, to and from your select wedding locations. Choose from our wide range of deluxe motor coaches or luxury mini buses that fit your group size and needs. Just discuss your trip expectations with us, and we will leave no stone unturned to deliver unmatched customer service. Our California luxury charter buses are well appointed with plush reclining seats, high-speed Wi-Fi, and power outlets to let you work on the go. Our experienced driver will handle the hassle of navigation, traffic, and parking so that you can focus on your convention. So what are you waiting for? 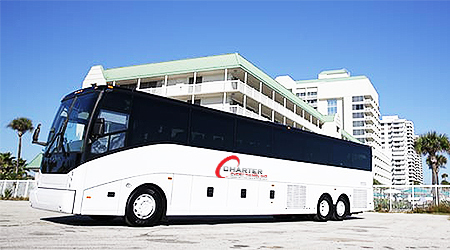 For top quality group transportation services for VIPs and event attendees, rely on Charter Everything. 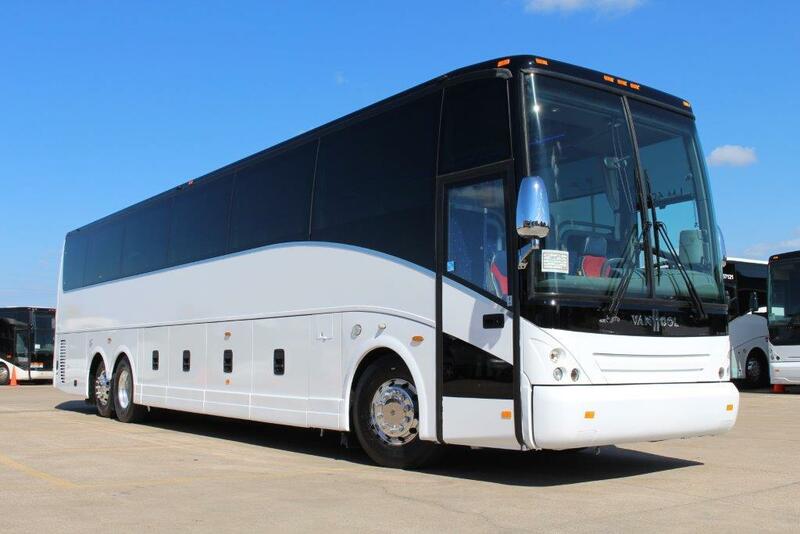 We also ensure affordable bus rental prices that will fit your budget as well. Family events are so much fun and delightful. Charter Everything Inc. gives you a splendid opportunity to spend good times with your loved ones. Book a California charter bus rentals, and escape on an enjoyable family trip in sheer luxury and comfort. Whether you are planning a sightseeing tour of California, a lavish picnic, visiting the museums or just other special events in the city, we have your transportation covered. Let’s get started with the most pleasing experience of California like never before! Our motor coaches and minibuses offer world class amenities to make your trip more enjoyable and hassle-free. With highly trained bus drivers, restroom on-board, plush reclining seats, Wi-Fi, and other comforts, we are undoubtedly the #1 choice for luxury charter bus rentals in California area. Select from our wide rage of coaches, mini buses, sprinter vans or especially our customized party buses for a wholesome travel experience.